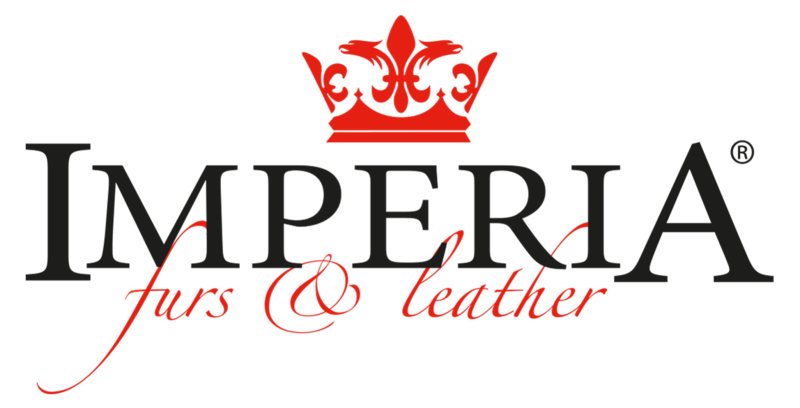 In order to verify, that you are buying an authentic fur garment by Imperia Furs & Leather request to see the certificates provided by the company to each of its partners across the world. The certificates are created in order to prove the authenticity and the origin of the products and in order to assure that our customers are not mislead by counterfeit products. Furthermore, request to see the stamp that each authentic fur garment embraces.